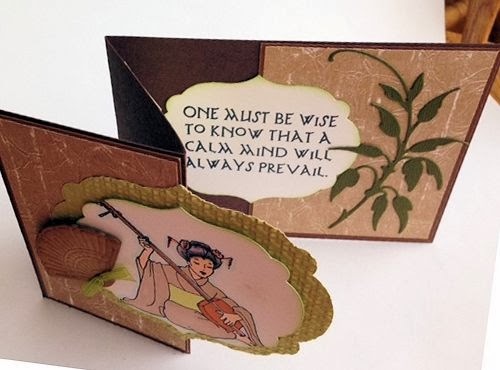 Love your card Shelly - the design and the colours are gorgeous. Those your received are really pretty too and show a diversity of talent. 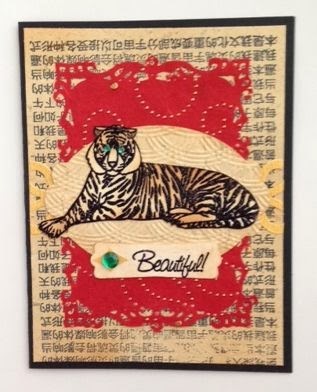 Your make is SO pretty, Shelly-- what gorgeous papers--and the swaps are super fun, what a great trade! You received some beauties and I LOVE yours! Gorgeous butterfly image. So lovely! 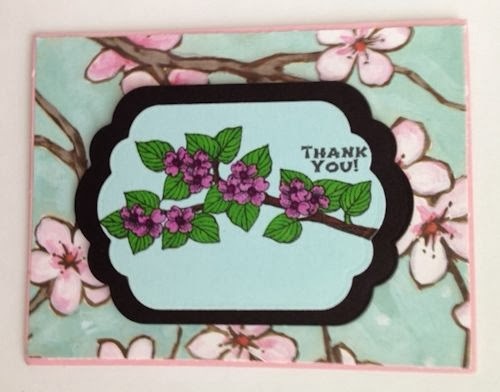 Gorgeous card, Shelly! Love the pop of colors and I can imagine the gold running through the butterfly. I bet it sparkles. I also love the design of the z fold card. That's fun too. Hope your year is off to a great start! Beautiful card! You are such a talented crafter! These are all so pretty. Love the colors in yours - so cheerful. 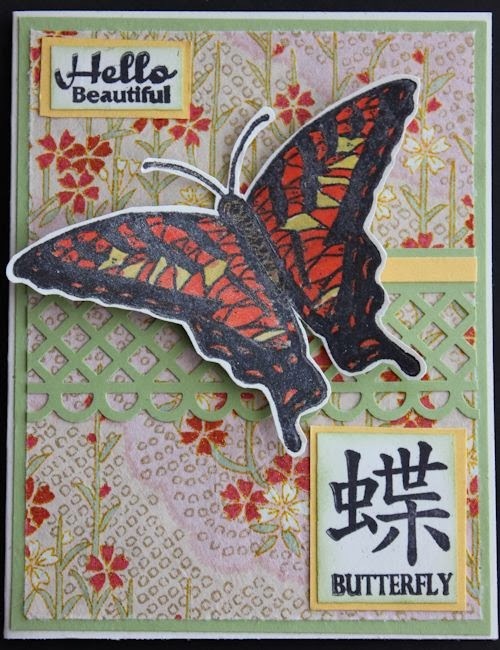 Beautiful butterfly card!! Love you background!! Looks like a fabulous swap too! :) TFS! Shelly, that butterfly is gorgeous! What a lovely card and background! Fabulous swap received as well! Happy Sunday! What fun. I used to love to do swaps, but not enough time for them now. I just love the card you created. Your butterfly really pops off the card. Lovely cards in return. Wow! These are some great projects. OH Shell, how did I miss these lovelies - how perfect, esp for your trip! 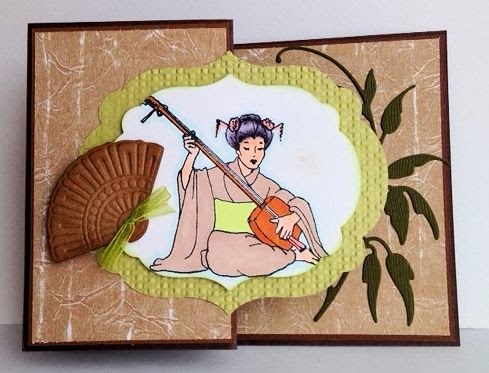 You do amazing Asian art, you just have such a wonderful touch! Love these! !